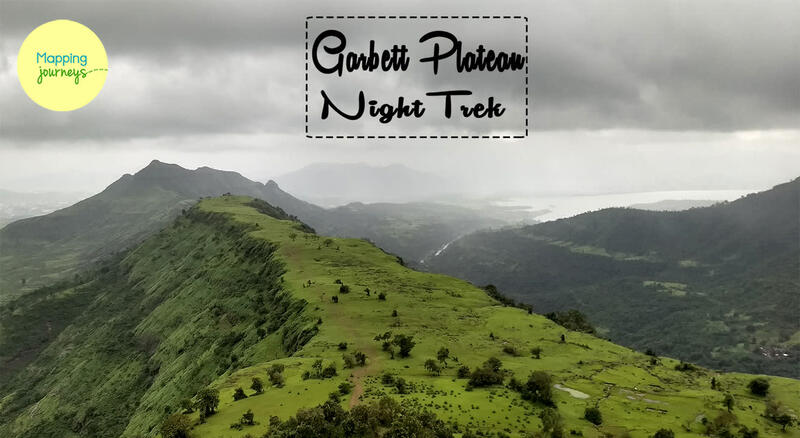 Garbett Plateau Trek is famous for the stunning view it offers from the topmost point of the trek, also called the Garbett Point. From it’s very location in the south-west of Matheran, one can easily get a 360-degree view of entire hill station that comprises the lush green blanket of the Sahyadris and one of the biggest plateaus in the region, making it a priceless view for a true nature lover. The route to the Garbett point is even more interesting, where after a quick sneak-peak into the villages nearby, you walk all alongside a beautiful dam called Dhom. We will trek from the easy patches to steep climbs and stronger wind blows as you’re nearing the plateau. This continues while heading towards the Garbett point. This trek takes around 6hrs-7hrs to complete. 10:30 pm – Pritam Hotel, Dadar. 11:30 pm – Yogi Hotel, Diamond Garden, Chembur. 11:45 pm – Vashi below Main Bridge. 12:00 am – McDonald, Kalamboli, Panvel. 01.30 am: Reach Bhivpuri station(Diksal). The bus will drop us at the base village, Diksal, where the trek commences towards Garbett Plateau. It’s three-hour trek that hails everyone to the Garbett point and then. Once at the top, exploring our way to one of the nature’s best, we sit back and relax for the brilliant sunrise before we start our descend back to Bhivpuri. On our way back we halt for freshening up and washrooms break. Breakfast will be served at village itself. The route, as well as the top-most point ensures an all-around view of the landscape. From Bhivpuri our return journey to Mumbai begins. All our travelers will reach back to Mumbai by 12/1pm(depending on traffic conditions). Breakfast and return bus snacks. Safety and First aid responder. Mapping Journeys team along with. Medical hospitalization, evacuation and related expenses.